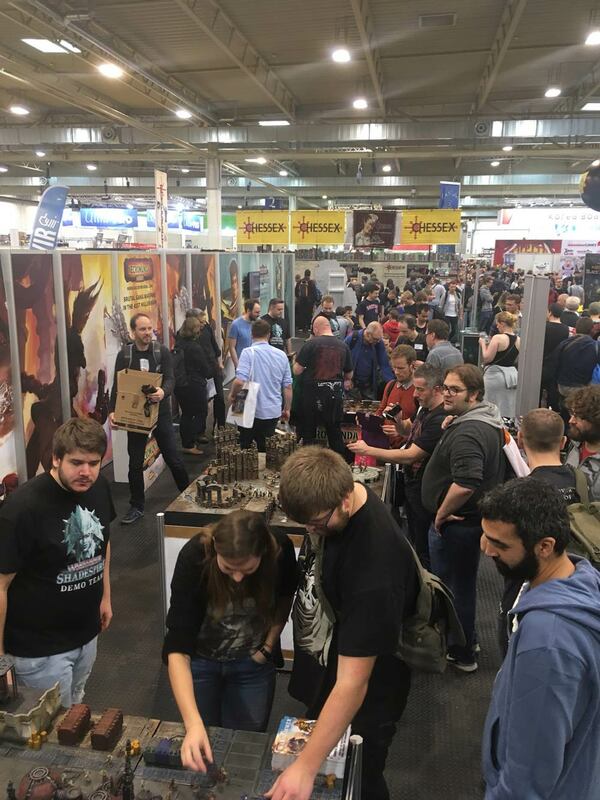 News in from the mighty Games Workshops powerhouse year which may excite old school gamers. 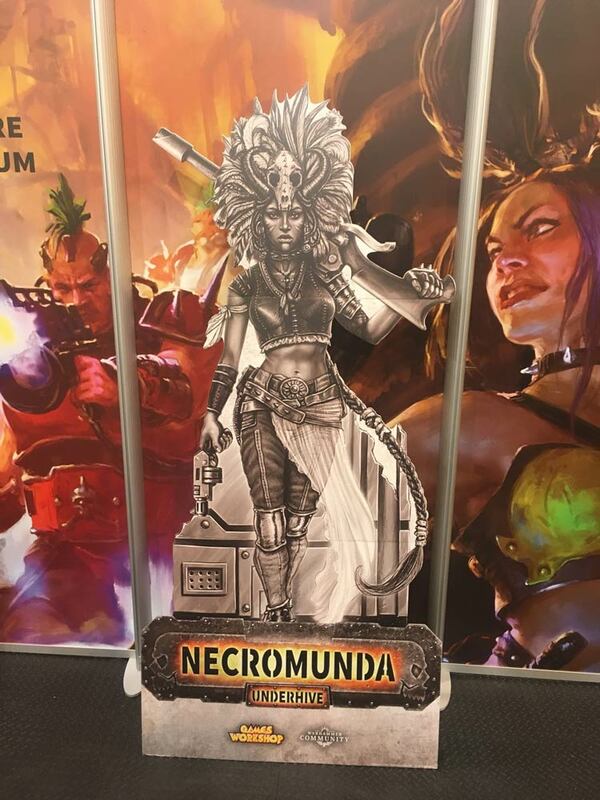 Mark your calendars for November 11th 2017 for the pre order date of Necromunda Underhive! 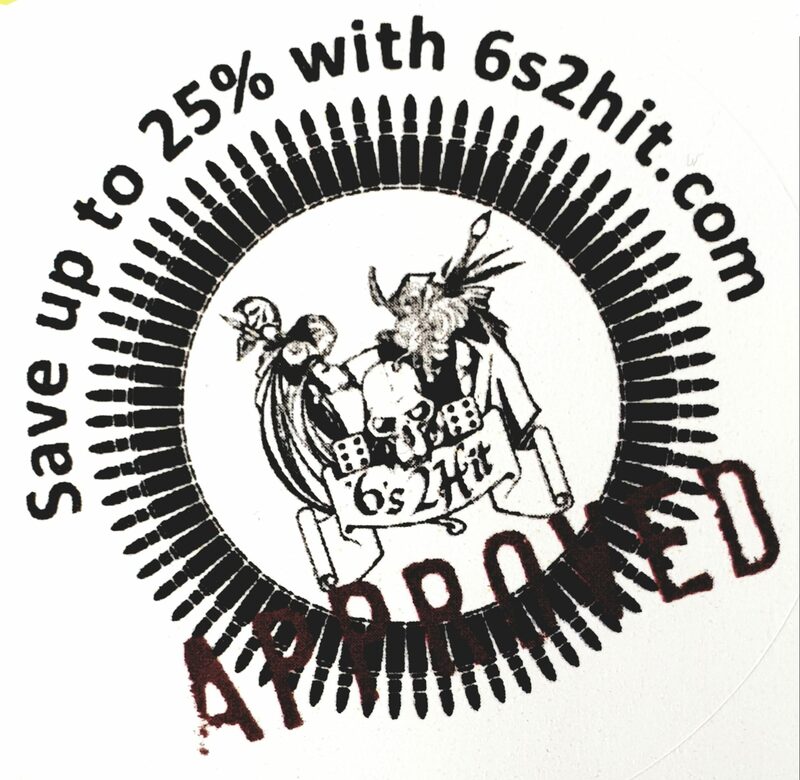 With two brand new plastic gangs and a fast paced system, this game is bound to sell out very fast so get yours while you can! The release date for Necromunda has been revealed at Spiel – you’ll be able pre-order the Necromunda: Underhive boxed set and the Gang War expansion on the 11th of November. 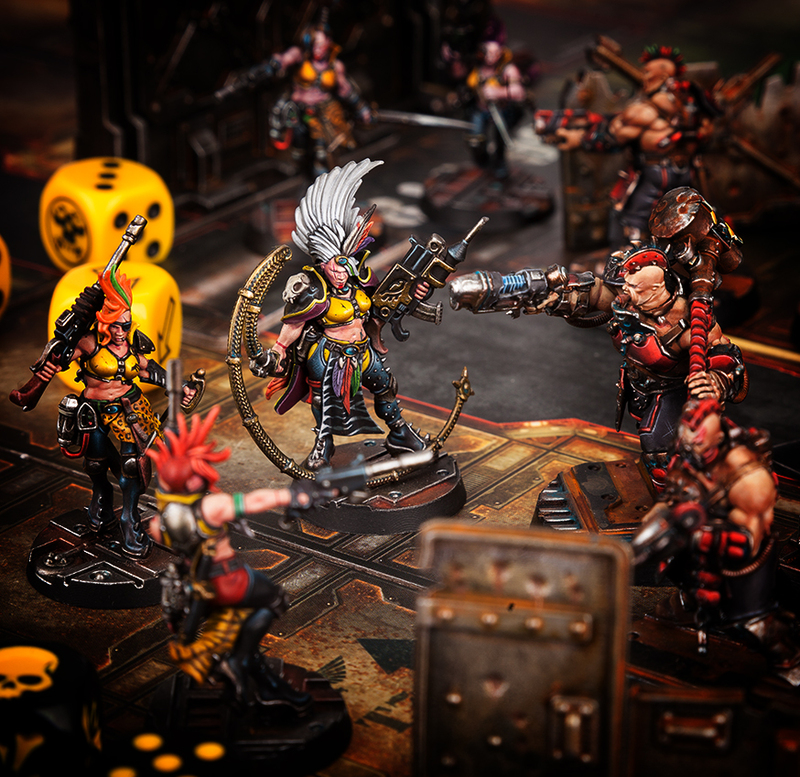 Necromunda: Underhive is the start of your journey into the depths of Hive Primus and beyond, containing everything you’ll need to play intense gang skirmishes. 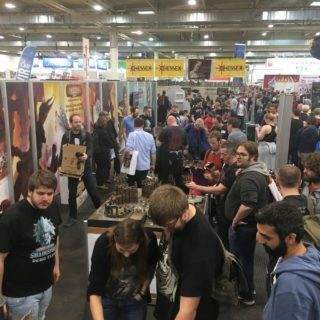 There’s rules and miniatures to build and customise two gangs of your own – from the hulking vat-spawn of House Goliath to the chem-fuelled mavens of House Escher. 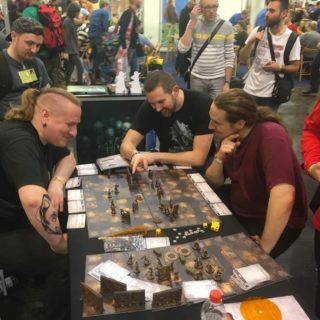 Playing is easy thanks to the new Zone Mortalis mode of play, allowing you to set up a battlefield with the provided boards and terrain, such as barricades, bulkhead doors and even a monster’s lair. 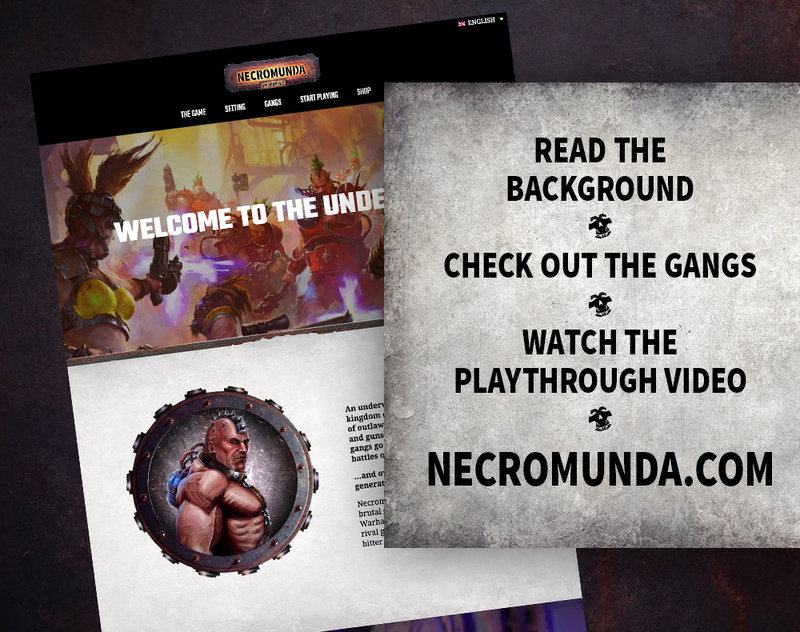 Starting to play with Underhive is simple – if you want to learn how, check out the video – while companion supplement Gang War allows you to take your games of Necromunda even further. What is Gang War? 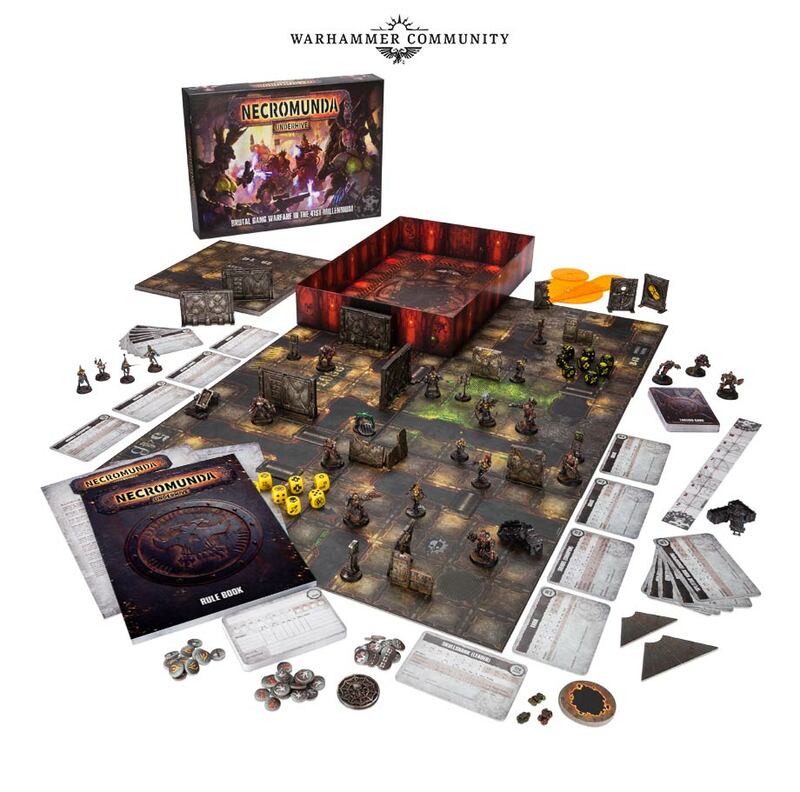 This is Necromunda’s first expansion, taking the principles in the Underhive set and combining them with the sprawling 3D battlefields and rich, progression based campaigns that defined the classic editions of the game. In this 64-page book, you’ll find everything you need to take your game to the next level, from advanced rules to running your own Turf War campaigns with your gaming group. 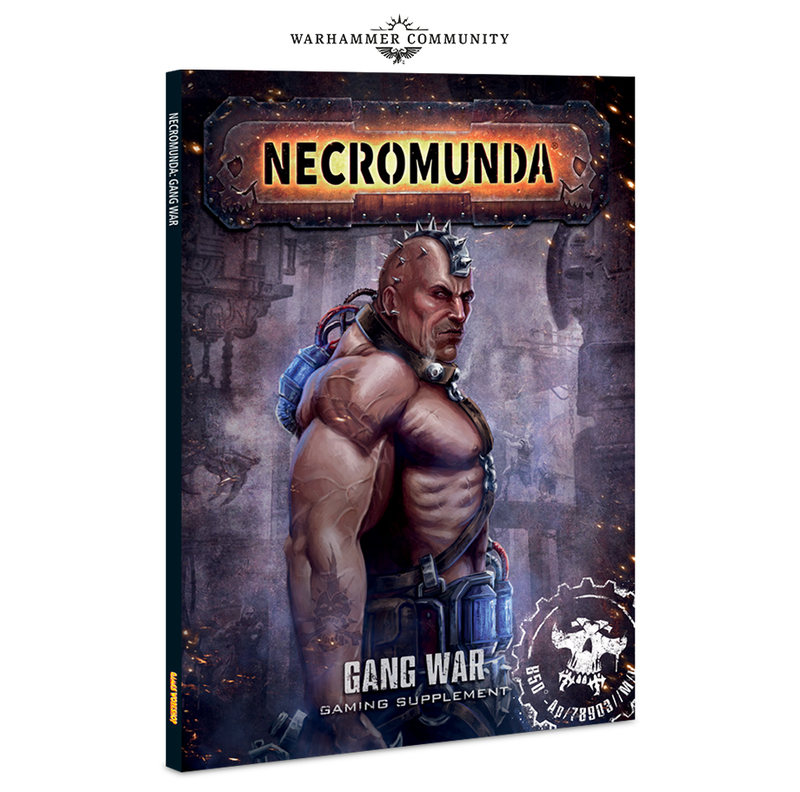 Gang War will be released simultaneously with Necromunda: Underhive, meaning if you like, you’ll be able to play with the advanced rules from day one. In short, Necromunda: Underhive makes getting started with Necromunda simple, while Gang War combines the new, fast-paced style of play with the mechanics you know and love from previous editions. 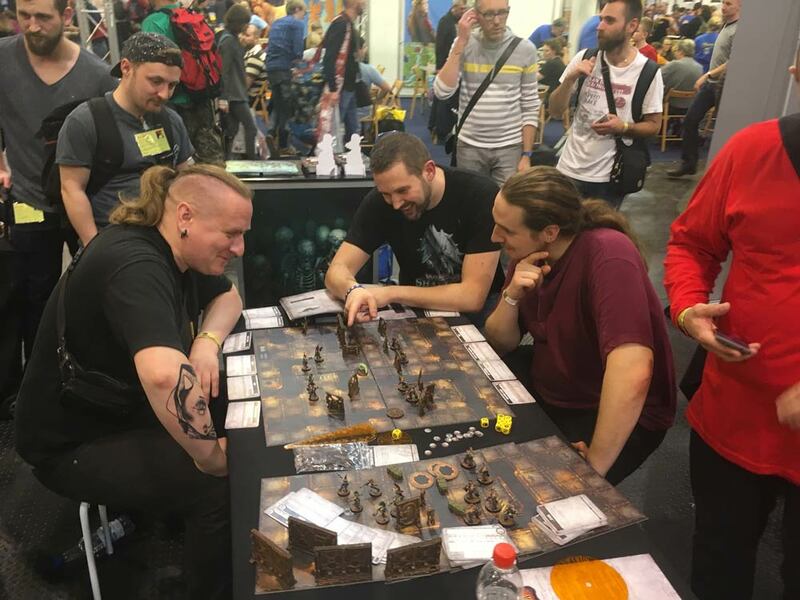 Some lucky players have had a chance to try the game for themselves at Spiel, among an omnifarious offering of other Warhammer games (we’ll be making some announcements about these later in the week, including when you can expect to see the next two Shadespire warbands!). 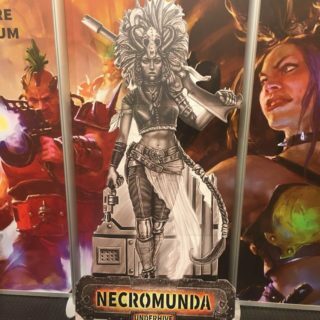 While we can’t give everyone a demo in person, we have got the next best thing – the Necromunda Facebook page and website. These are your go-to sources for news and information about the latest edition of the game. On the website, you’ll find a rundown of the new background and gangs and a playthrough video for those of you looking a bit of insight into the mechanics before release. Meanwhile, on the Facebook page, we’re posting content daily with previews of the game and what you can expect to see from it, directly in your newsfeed. Painted Preston from the upcoming Fallout: Wasteland Warfare miniature combat game from our good friends at Modiphius Entertainment.